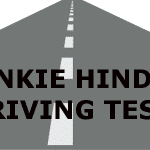 Well done to Tom Burley from Monkston, Milton Keynes for his Bletchley driving test centre pass this month. This was a second attempt for Tom, unfortunately. Although the first attempt was not successful, it was a close shave due to a slight roll back while stationary at traffic lights. Nerves played it’s part of course. Tom conquered the nerves on the second test and walked away with a great test pass with eight driving faults. 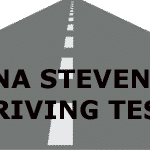 The test pass was completed with the average amount of driving lessons usually taken by learner drivers. So, Tom now has great driving skills to take him forward in life. All the best from your driving instructor Bryan. Also, the very best of luck at your Uni placement. Read Tom’s review of our school. 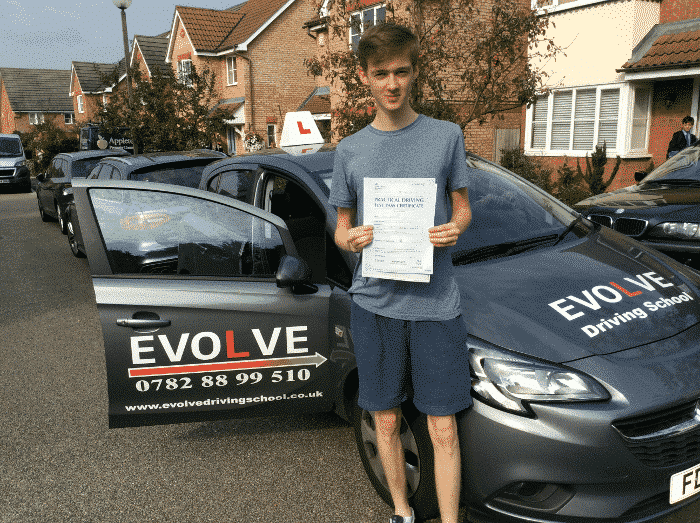 If you would like to learn to drive with Evolve driving School then please get in touch.